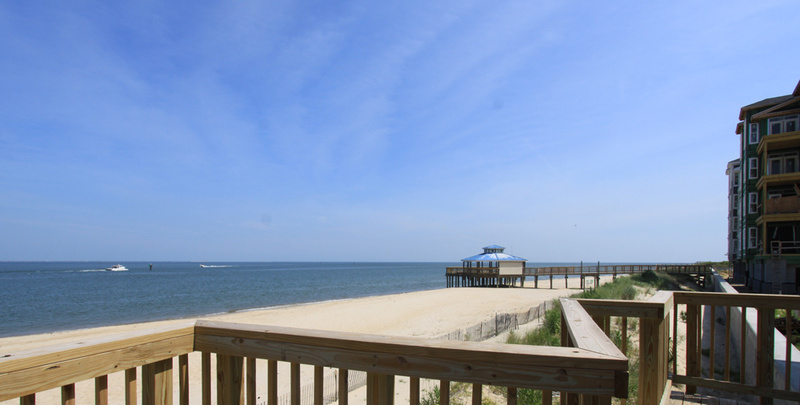 Just a few yards away from Point Chesapeake where the bay meets the inlet is a beautiful new sculpture created by nationally renowned artist, Donald Lipski. The Canoes is a gift to the city of Virginia Beach funded by private donations raised from the community by the Public Art Virginia Beach Foundation. 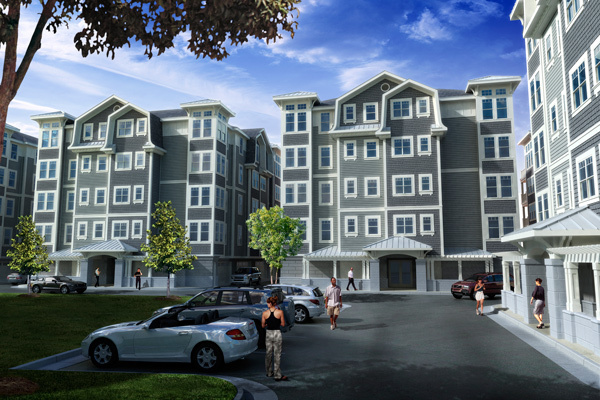 One of the many sponsors is The Terry Companies Five, builders of Point Chesapeake on The Bay. 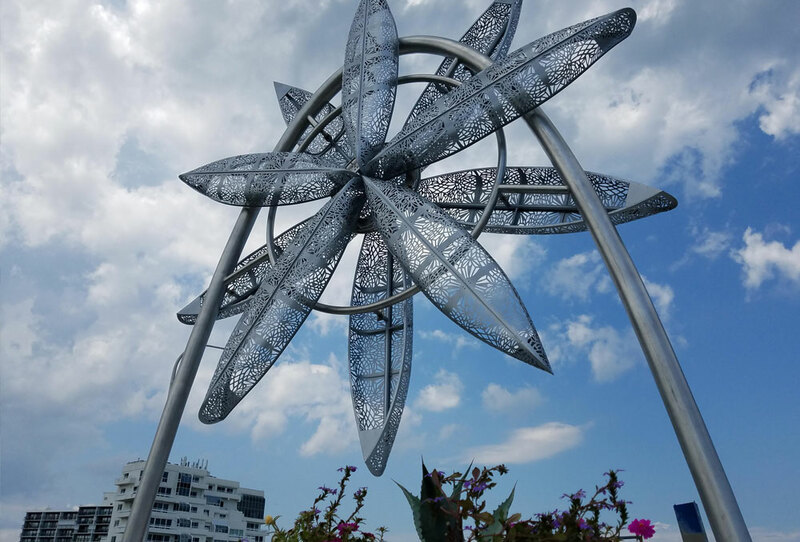 The 36-foot sculpture overlooks the new Lesner Bridge and is a welcoming gateway to the bayfront area for residents and visitors alike. Each of the ten real aluminum canoes set in a sunburst pattern has a filigree design cut, reminiscent of the decorative arts of the early settlers to the area. Lipski wanted to tie the surrounding waterways to this most basic historic watercraft. 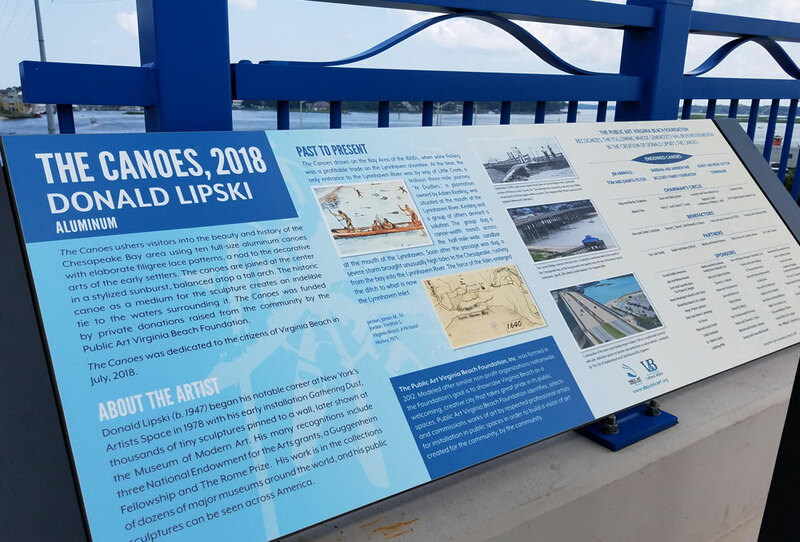 In August, the new 10-foot wide multi-use path and overlook located underneath the sculpture opened for pedestrians as cyclists as work continues to complete the bridge expansion. 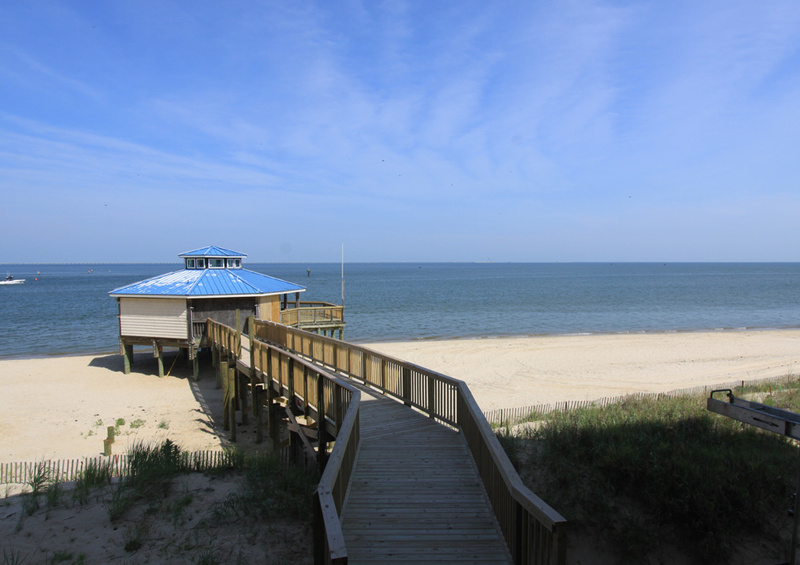 Soon, there will be another 10-foot wide path on the Point Chesapeake side of the bridge. Read more about The Canoes on www.vbpublicart.org. 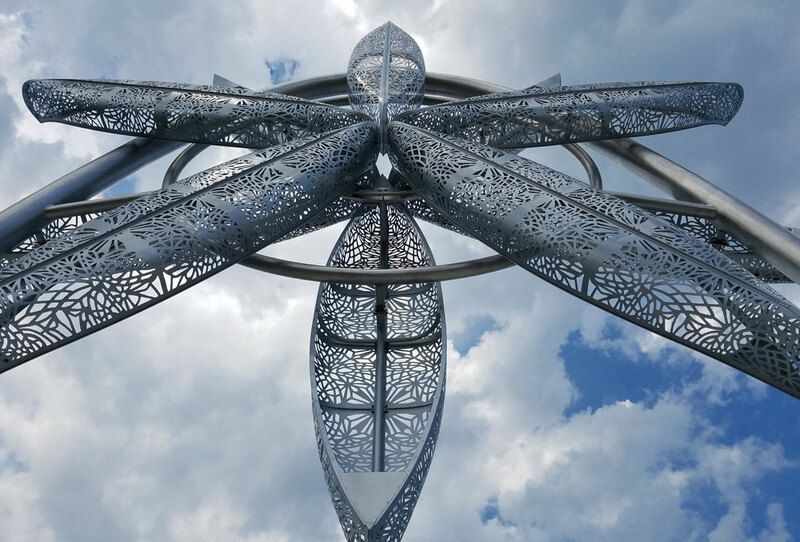 On the City of Virginia Beach’s website, you can also watch the sculpture dedication video and follow the bridge expansion updates.